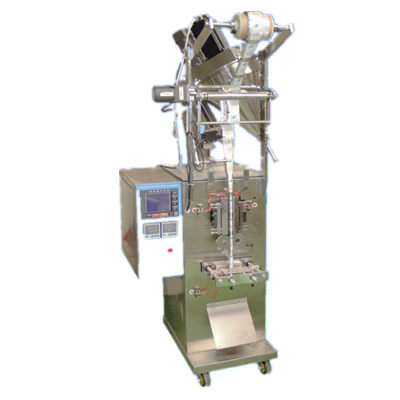 We supply three models teabag packing machines.AMS-CYBZ01 is of double chamber packing, YD11 is of a single chamber with tag and line, while YB100 is double packing with another external packager as well as tag and line. Just refer to the above machine picture and attached teabags. 1. 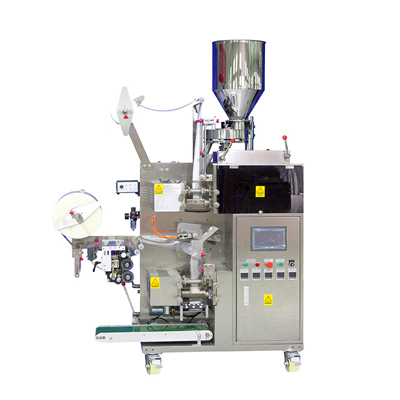 The double tea bag packing machine can automatically finish bag making, measuring, filling, sealing, cutting, counting functions. line and label need manual to complete. 2. 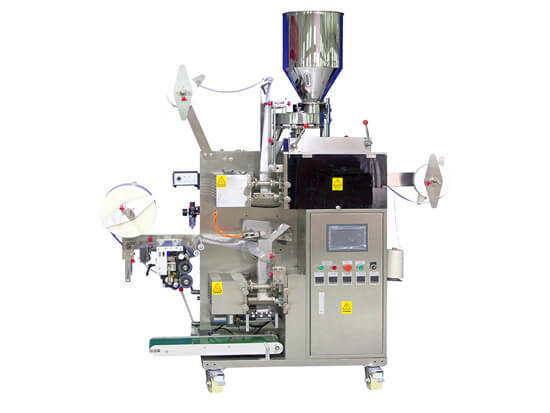 Full-automatic tea packing machine can automatically finish bag making, measuring, filling, sealing, cutting, counting, line and label functions. 3. Applying for tea, coffee, Ginseng pellet, tonic tea, herb tea and so on. 4. With high speed and good quality, easy to operate. 5. 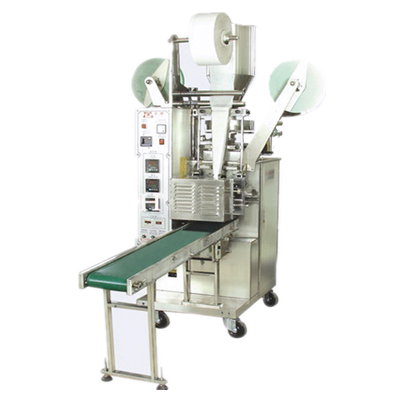 This machine has sold to many countries with good feedback.